In the Bible in the book of Ephesians, we’re constantly reminded of the one God designed us to be. Too often we forget that we have turned over a new leaf in Christ. A totally new person who is serving an amazing God. 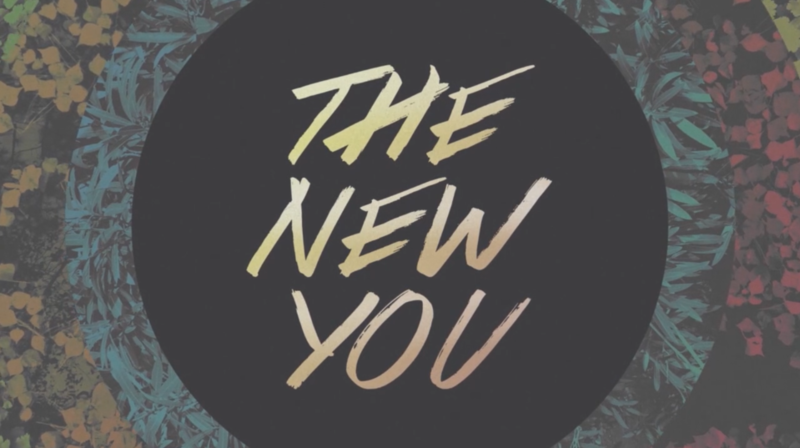 It’s time we get to leaving the old us behind, and grab hold of the new you.